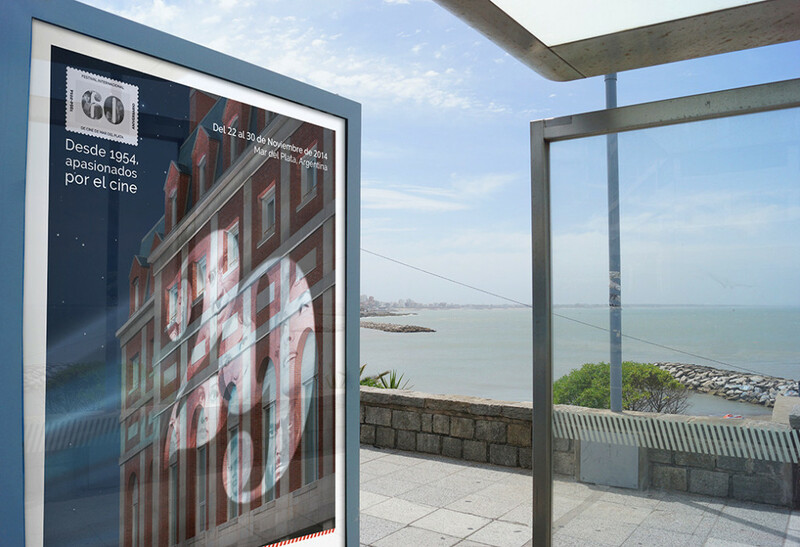 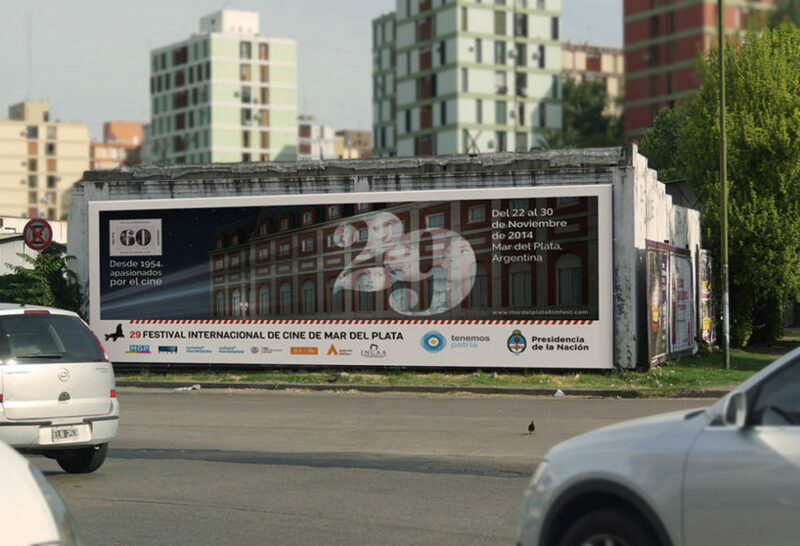 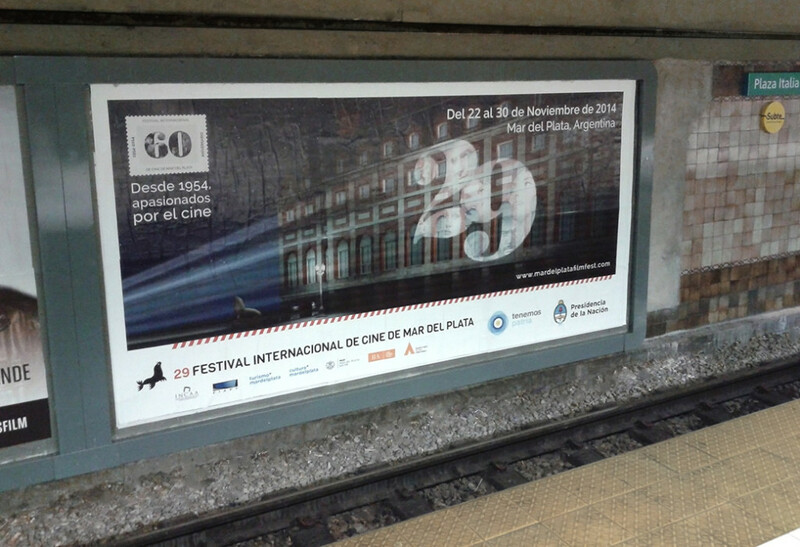 System of official posters for the 29 edition of the Mar del Plata International Film Festival. 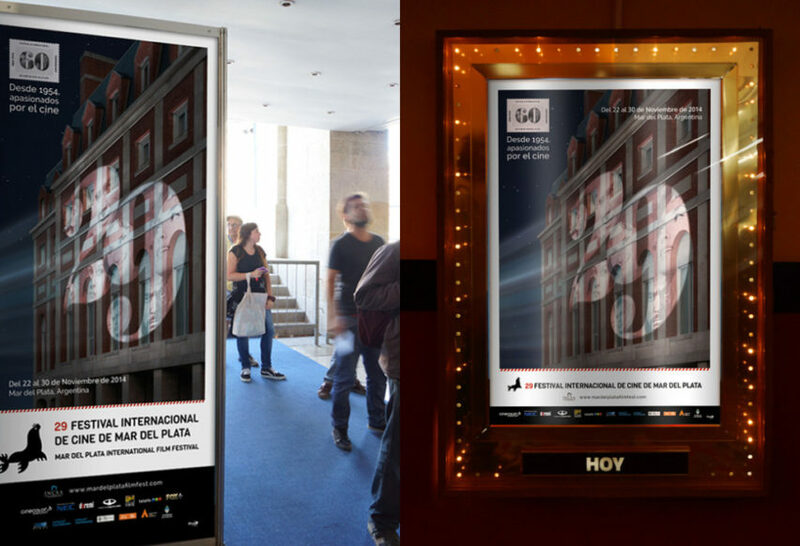 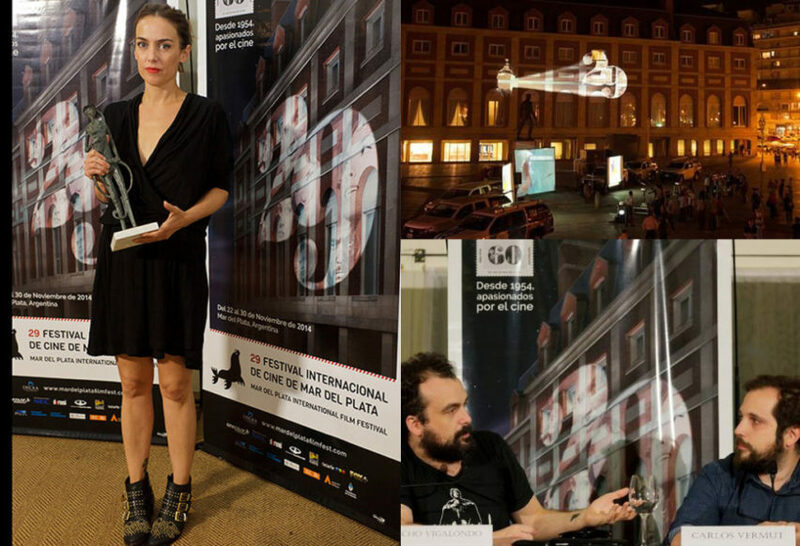 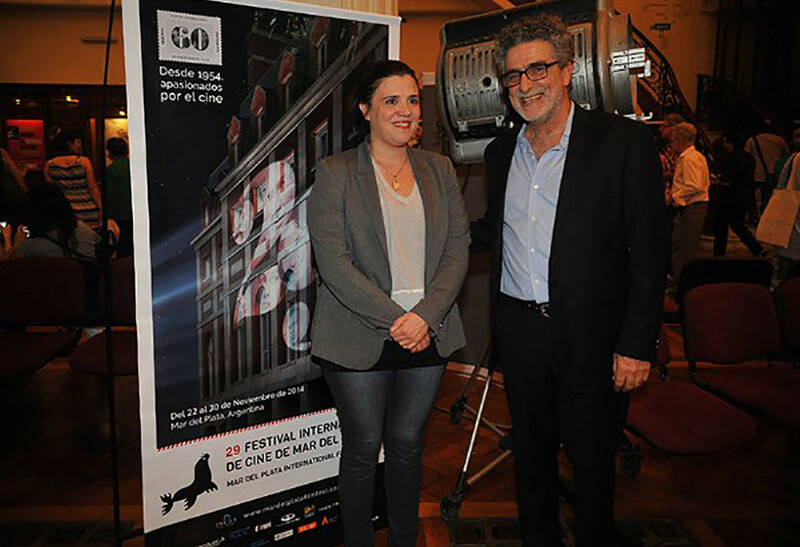 For the second consecutive year, Aeronave visual is in charge of the communication identity of the only “A” Class Film Festival in Latin America. 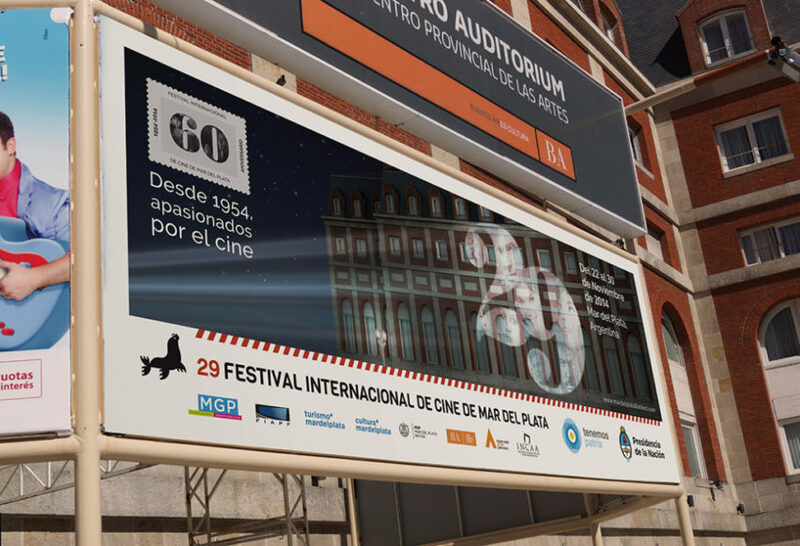 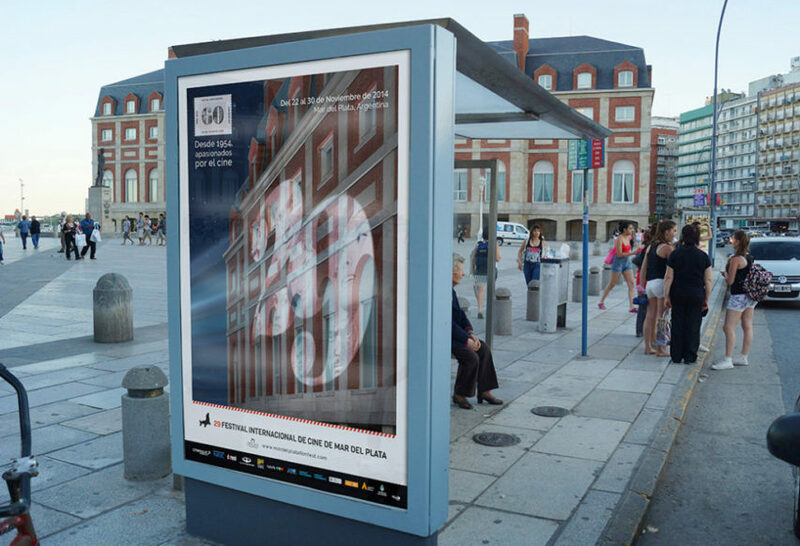 Taking as a starting point the corporate identity system developed in the 2013 edition, a new concept of key art was proposed for the posters of the 2014 edition. 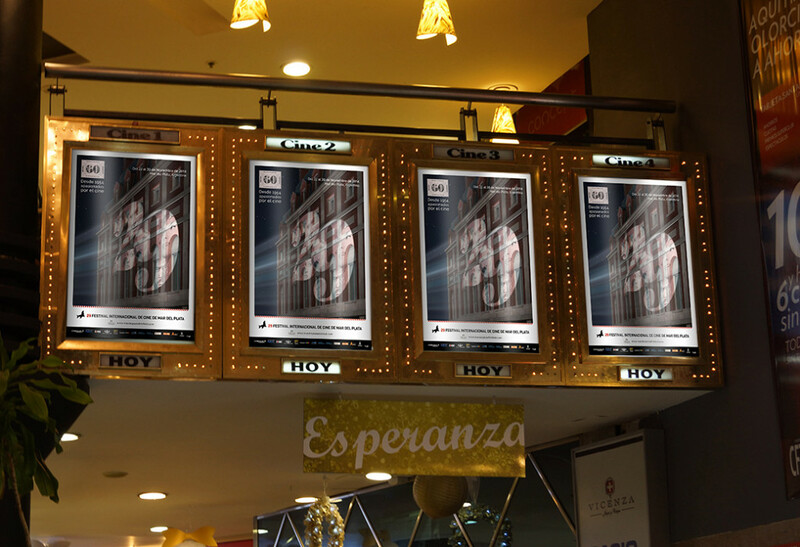 All formats of institutional posters and street signs were developed.